Half Filipino, Half Amazing. 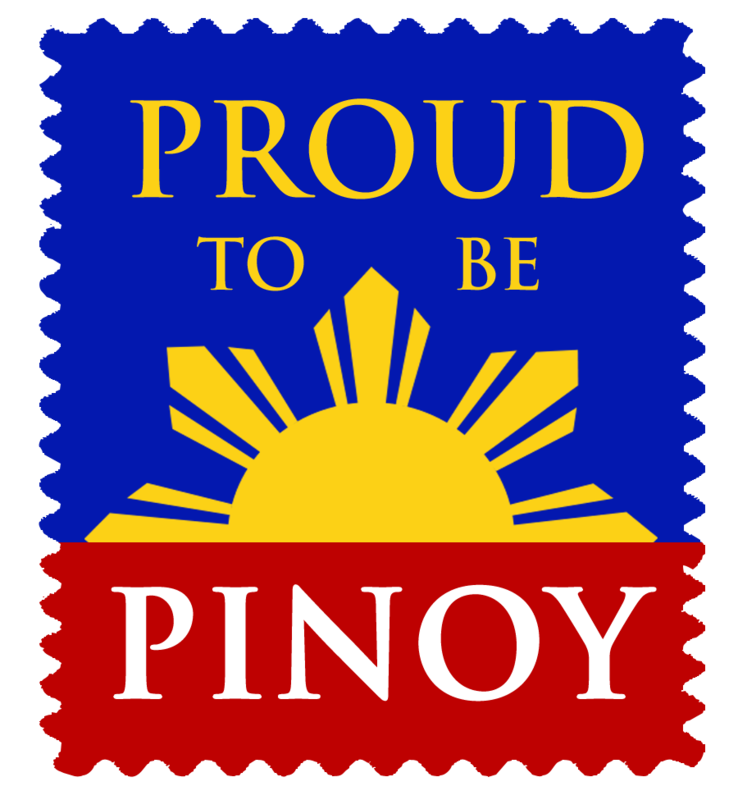 Online Fil-Am community for all Filipinos & Filipinas. We inform, celebrate, promote, entertain & empower. Join us!